The ABI Partnership breaks down silos; sharing and inspiring each other. 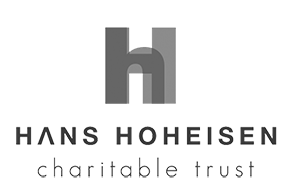 So many individuals and organisations are doing great work in the Overberg. But often we work in isolation. We don’t talk to each. Or support each other. So ABI is the meeting place for those who care about protecting our region’s natural resources. From the private sector to government – together we address key conservation issues. 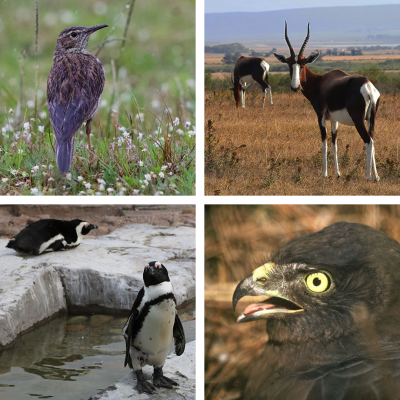 The Agulhas Biodiversity Initiative (ABI) is a landscape initiative. That sounds more confusing than it is. 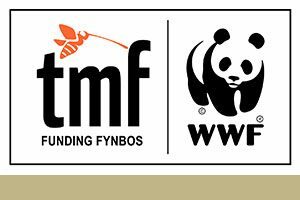 In fact, we’re the conservation coordination hub of the Overberg region of South Africa. If you’re an ABI Partner, then you are ABI. 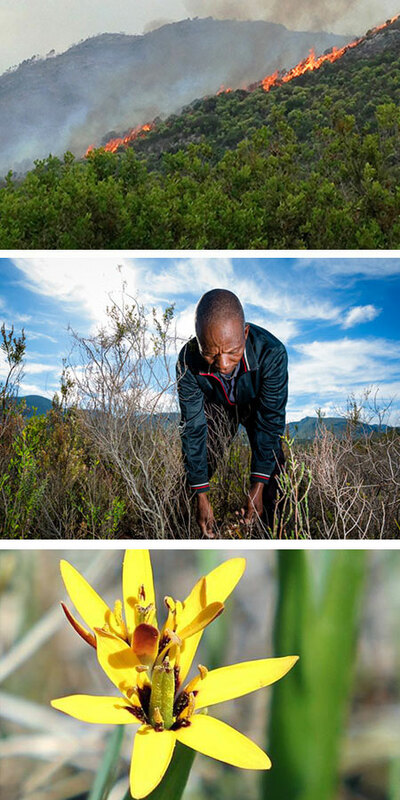 Our ABI Partners choose to live the ABI Way: To work together to secure a productive healthy natural environment, to benefit all, in the Overberg. 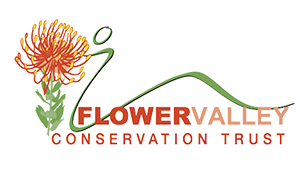 ABI is currently coordinated by Flower Valley Conservation Trust. What makes the Overberg so special? 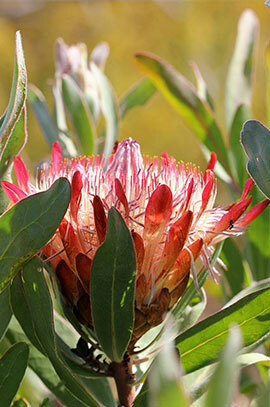 Well, it’s not only our rich fynbos and renosterveld. Nor our wetlands, rivers and catchments. It’s also our agriculture. 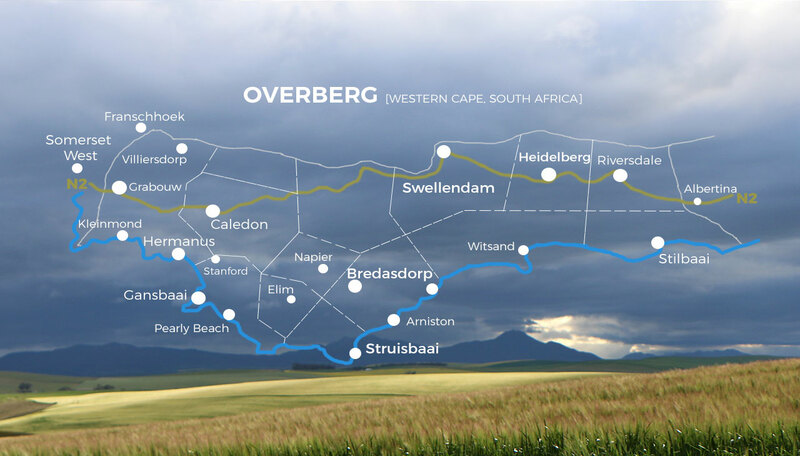 Ever driven through the Overberg? Then you’ll know what sets this district apart. It’s a combination of natural landscapes and agricultural lands. As ABI Partners, we understand how important it is to protect our natural resources. We know the success of our agricultural sector depends on the health of the natural world around us. As partners, we realised this natural heritage needed immediate conservation action. But that we must work together to achieve success. 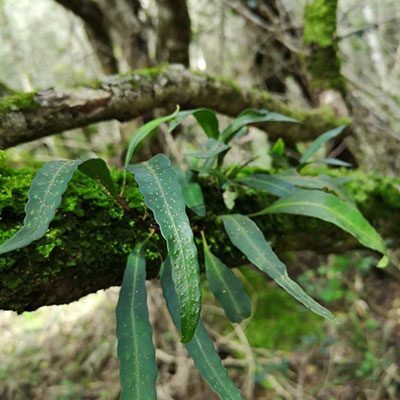 Invasive alien plants have been highlighted as one of the biggest threats to the Agulhas Plain, and the broader Overberg. 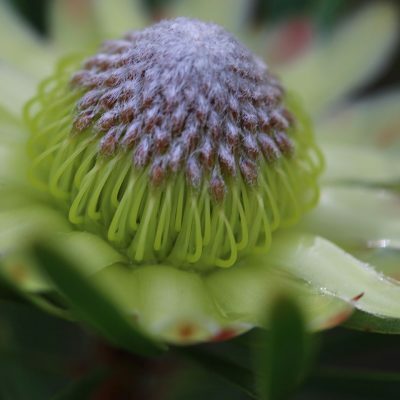 Studies have found they cost the Cape Floristic Region around R700-million every year. 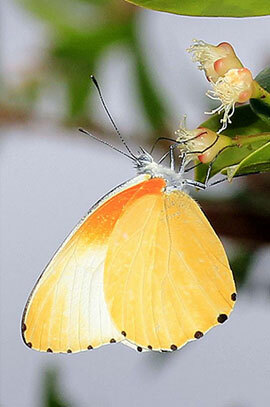 The Plain itself is 23 percent invaded by alien species – resulting in the loss of economic development (for example job creation through flower harvesting), and threatening this globally-acclaimed biodiversity hotspot. 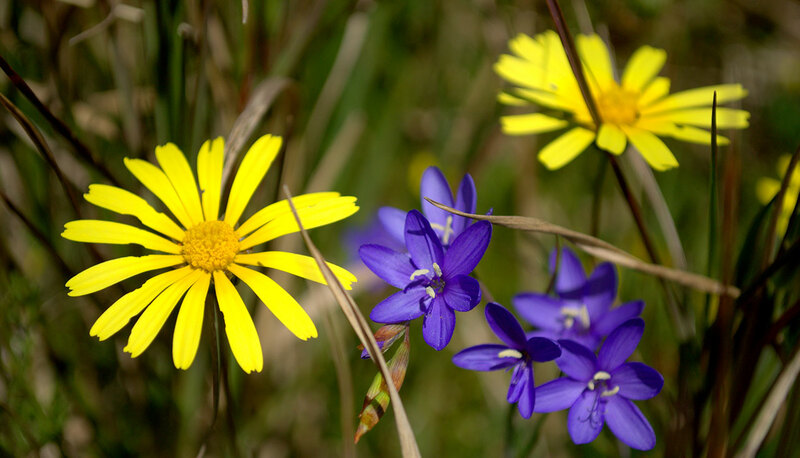 So ABI hosts an Invasive Alien Clearing Programme, coordinated and managed by Flower Valley Conservation Trust. 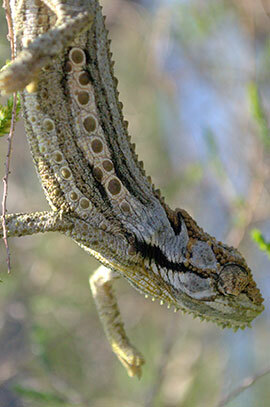 Teams of clearers work across the Agulhas Plain (and at times the broader Overberg), removing invasive species. The teams are supported by the Department of Environmental Affairs, with landowners providing co-funding, and other partners providing assistance where they can. ABI offers partners involved in conservation, social development, and other relevant fields, the opportunity to meet, share and work together to maximize our conservation efforts. 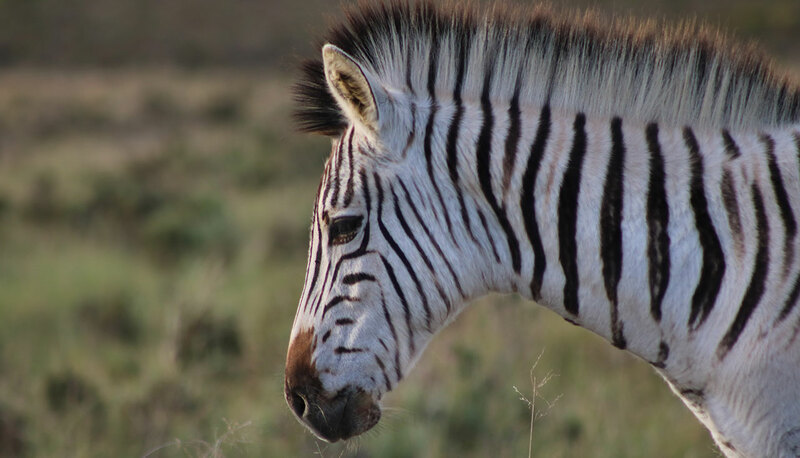 More partners continue to come on board across the entire Overberg. ABI is a voluntary association and signing up to become a member has no cost. 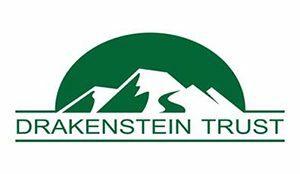 As an individual, organisation, government department or business – we invite you to join and attend ABI-related events to share knowledge and partner towards protecting our natural landscapes. 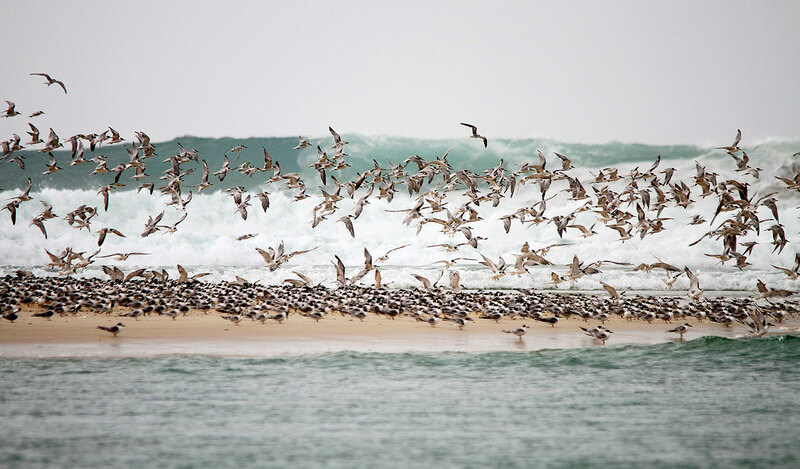 The Overberg region, where ABI operates, faces many threats. In recent months, the ABI Partnership has looked closely at the impacts of climate change. The Western Cape has experienced temperature increases double the global rate between 1931 and 2015. 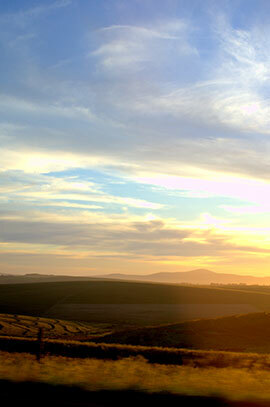 The Overberg is no different. Experts predict by 2050, our region will be between 1 and 1.5 Degrees Celsius warmer – with more hot days, and less winter rainfall. 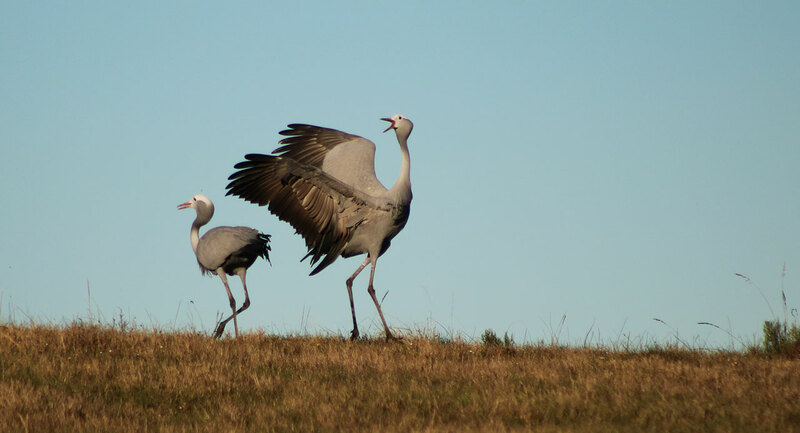 Climate change experts highlight that it’s priority to restore ecological infrastructure in the Overberg, for increased landscape productivity and for soil carbon sequestration. That includes removing invasive alien plants here – through projects like the ABI Alien Clearing Programme. That helps to protect ecosystems that provide key services (like water and soils). Few ABI members likely worked as hard as these members over the December/January holidays. 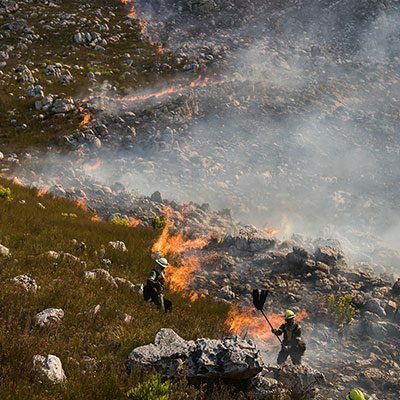 The Overstrand Municipality Fire & Rescue Services were faced with a number of damaging wildfires. And they remain on high alert now (until at least May, when the fire season officially ends). For their hard work during a challenging fire season, the Overstrand Municipality Fire & Rescue Services are the chosen ABI member of the month. 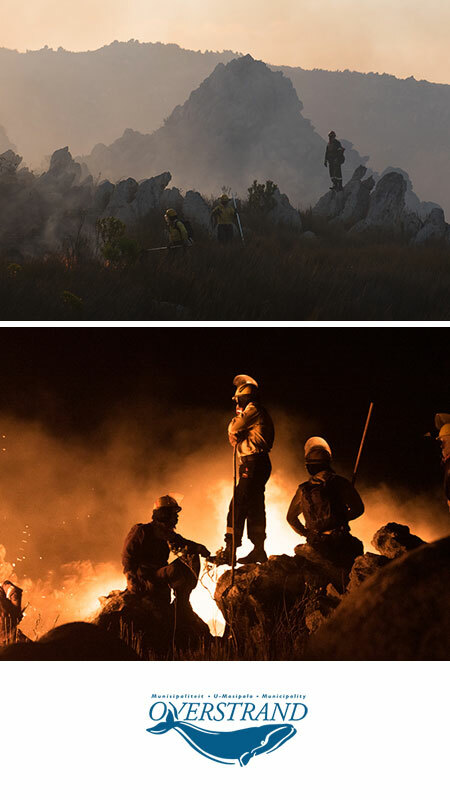 Here’s more on the wildfires they fought, and how they go about their work. Subscribe to our ABI Newsletter. 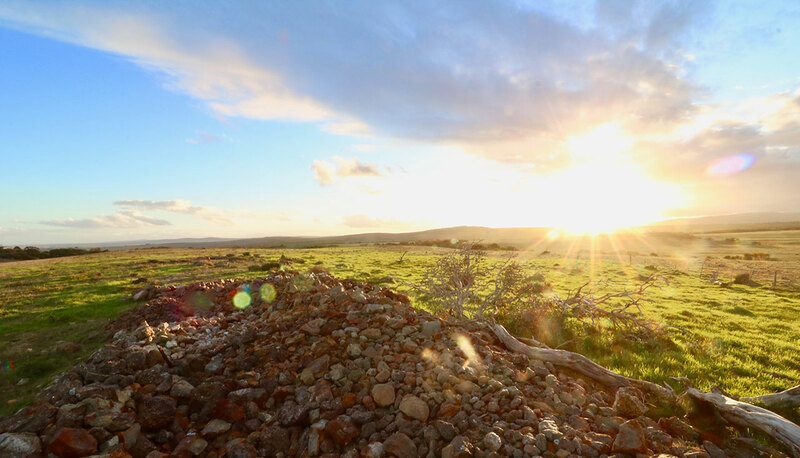 Located around the most southerly tip of Africa, the Overberg region is the showcase of some of the most beautiful landscapes. ABI is coordinated by the Flower Valley Conservation Trust.